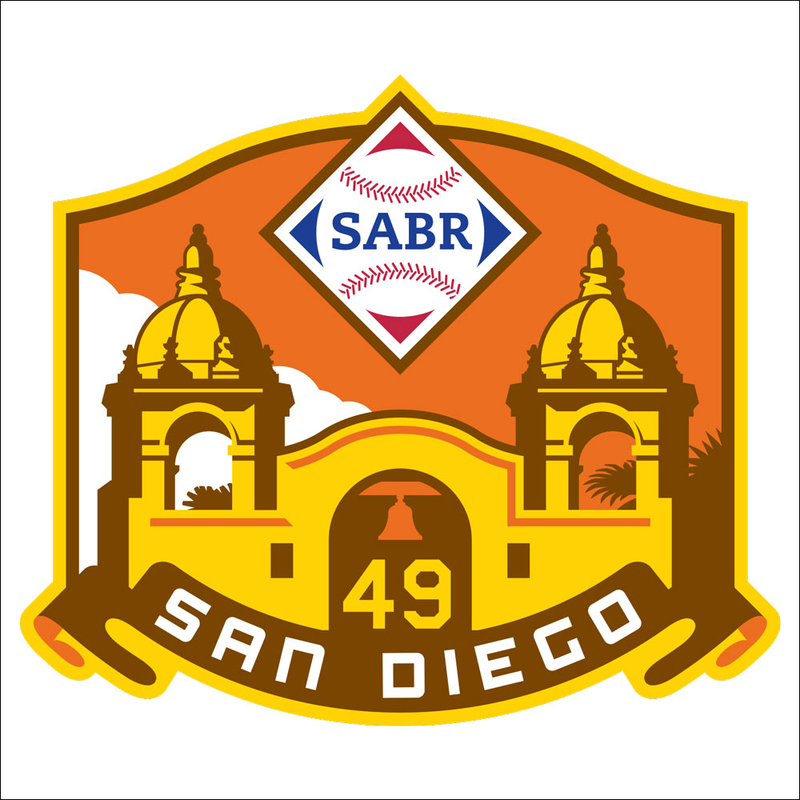 Forty-six members and guests of the Bob Broeg SABR Chapter attended the annual Hot Stove Luncheon on SABR Day — Saturday, January 25, 2014. The event was held at Mike Shannon’s Steaks and Seafood Restaurant in the shadow of the developing Ballpark Village in downtown St. Louis. Prior to the ballpark fare meal, president Norm Richards asked for a moment of silence for two recently deceased chapter members, former chapter president and current secretary Jim Rygelski and Claude Rider. 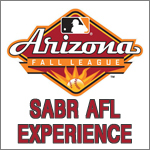 Batting lead-off for the lineup of speakers was the Director of Minor League Operations for the St. Louis Cardinals, John Vuch. He spoke briefly of his rise in the organization since his beginning right after high school. He also spoke of the team’s commitment to making the transistion as easy as possible for rookies heading to the big leagues (of which the Cardinals had several last year), the expansion of their international operations, the continuing development of Oscar Taveras and Steve Piscotty, Michael Wacha’s quick rise, and the discussions prior to the signing of Jhonny Peralta. Next up was Carter Rethwisch, known in and around Busch Stadium as the “Cardinal Cowboy”. He spoke on ‘How Baseball Saved My Life’, after a near fatal accident as a teenager put him in a coma for a week. He said the determination and competitive nature he developed during his days as an excellent amateur baseball player in the area helped him battle back from his injuries to the point where he finally achieved his goal of being a professional athlete as a placekicker for the Missouri Monsters in the Ultimate Indoor Football League last season. Next up was Art Voellinger, a long-time coach and sportswriter in the area and a member of the St. Louis Amateur Baseball Hall of Fame. 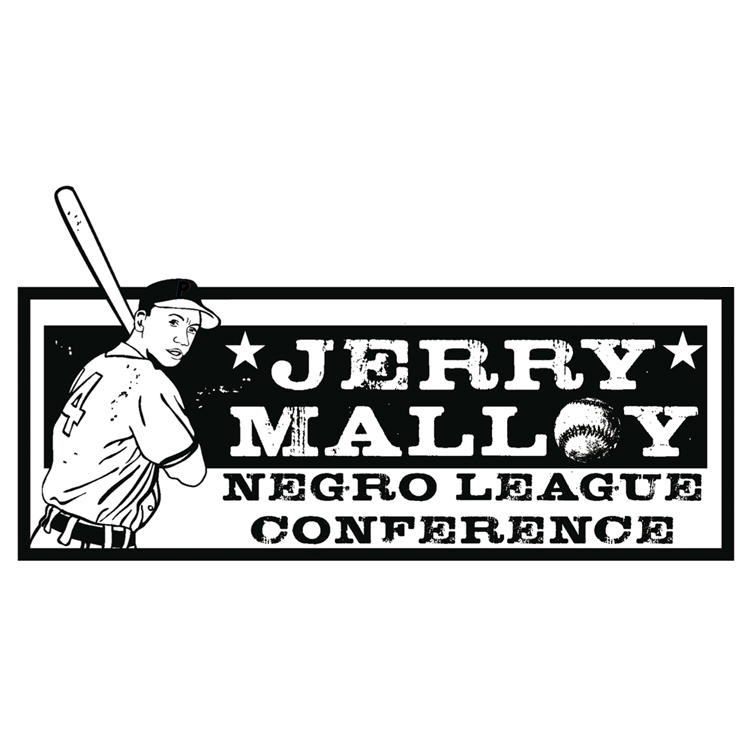 He mixed his talk with stories and trivia about several players including Bud Zipfel, Glenn Brummer, Bill Madlock, Stan Musial, Jim Kaat, Bobby Bonds, Lou Brock, and the sometimes difficult task of interviewing Bob Gibson. Batting clean-up was Bud Zipfel, former first baseman and outfielder with the Washington Senators. He spoke of beginning his professional career in the New York Yankees organization when they had forty-two minor league teams from D ball to AAA. He spoke of how well the Yankees and later the Cardinals organizations stressed fundamentals much better than some of the other teams, and also being a teammate of Pete Rose, Joe Pepitone, and Phil Linz. Following a brief video of his legendary steal of home during the 1982 regular season, Glenn Brummer, former catcher for the St. Louis Cardinals and Texas Rangers, stepped up to the plate. Speaking of his daring play, Glenn figured that had he been out, he would be on the first bus back to AAA Louisville. He also recalled being fortunate to be behind the plate for the final St. Louis appearances for both Johnny Bench and Willie Stargell. He told how Pete Rose welcomed him to the big leagues early in his first year and then vowed to steal second whenever he reached base. True to his word Rose singled, broke for second on the next pitch and Brummer promptly nailed him! The chapter then presented Brummer with a plaque commemorating his steal of home as an iconic moment in the history of the St. Louis Cardinals. 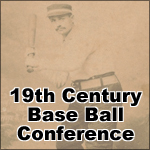 Author Daniel Gilbert gave a presentation on the research that went into his book, “Expanding The Strike Zone: Baseball in the Age of Free Agency.” Gilbert is an assistant professor in the School of Labor and Employment Relations at the University of Illinois, Urbana-Champaign. 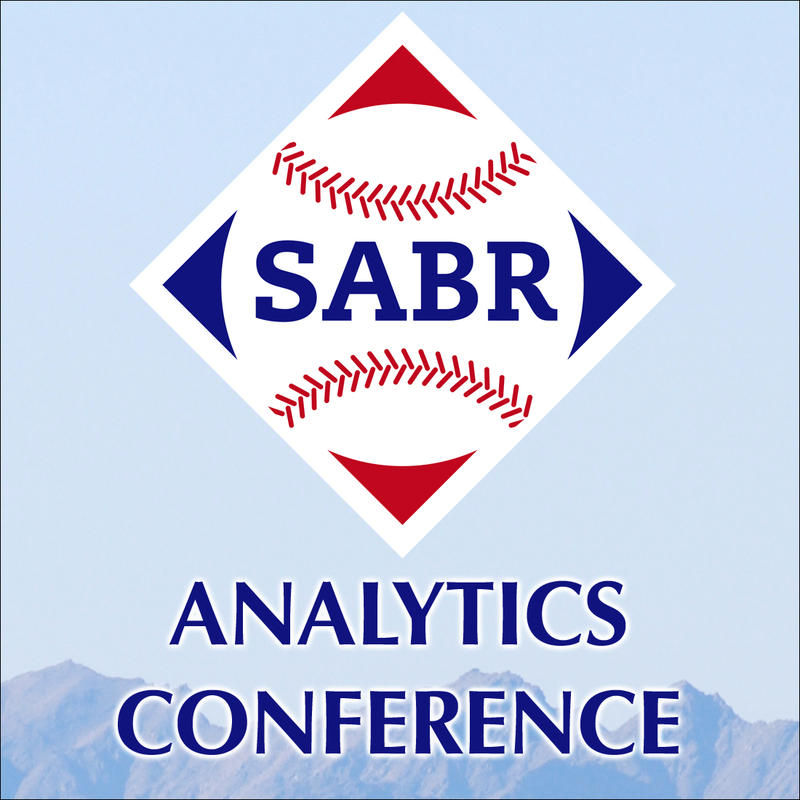 Bob Tiemann gave a research presentation on the dominating offensive performances of the Astros’ Carlos Beltran and the Cardinals’ Albert Pujols during the 2004 National League Championship Series. The following chapter officers for 2014 were approved: President – Brian Flaspohler, Vice President – Jeff Ecker, Secretary – Jim Leefers, Treasurer – Wayne Hebden, Board of Directors – Fred Heger, Barbara Sheinbein, Steve Gietschier, John Schoon, Mark Stangl, Kris Lokemoen, Bob Tiemann, and Norm Richards. The trivia contest on league leaders and award winners who are not in the Hall of Fame was won by Jim Leefers. Mark Antonacci and Mark Stangl finished second and third respectively. 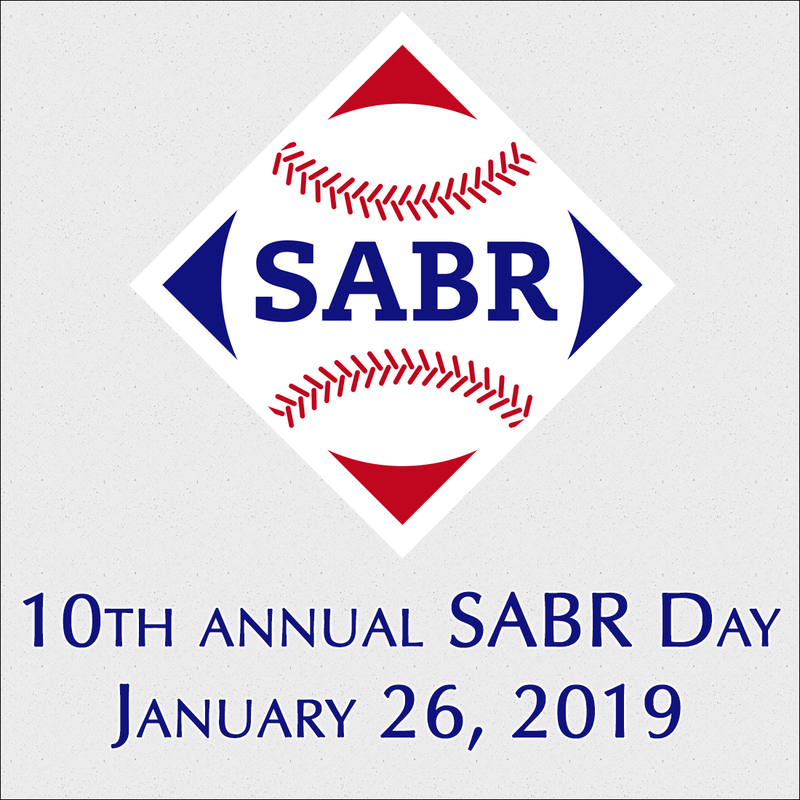 The meeting dates for the upcoming 30th year of the Bob Broeg SABR Chapter are as follows: Monday, February 24; Tuesday, March 25; Monday, April 21; Monday, May 19; Tuesday, June 24; Monday, July 21; Tuesday, August 26; Monday, September 22; October – TBA; Tuesday, November 18; and Monday, December 15. Meetings take place at The Original Crusoe’s Restaurant on the corner of Osceola and Compton in South St. Louis with dinner from 5:30 p.m. and the business portion at 6:45 p.m.